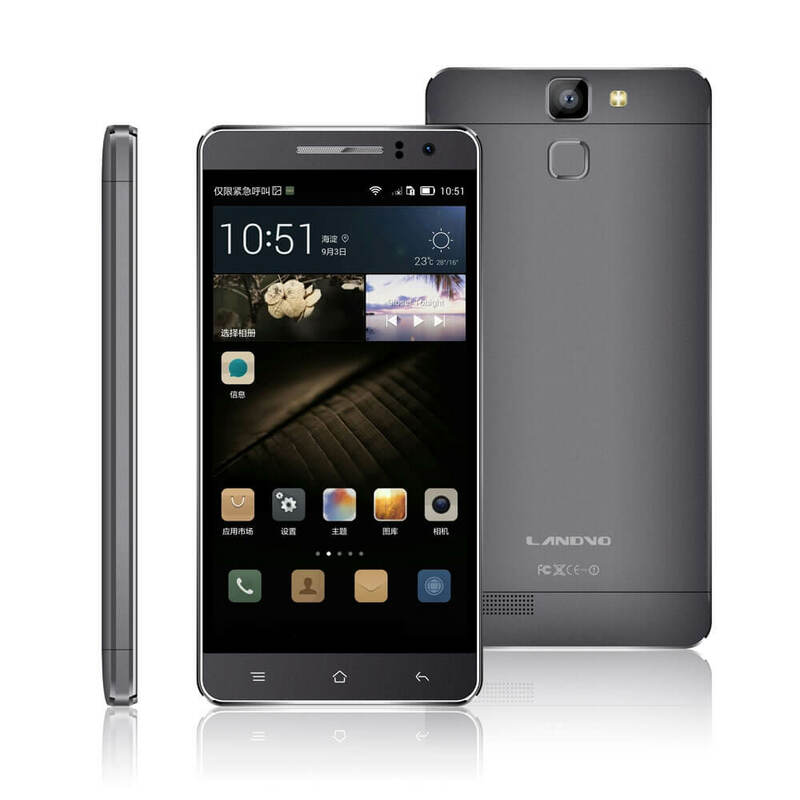 Landvo L600S 64-bit MT6732L phone and 4G LTE under $130! Home Phones Landvo L600S 64-bit MT6732L phone and 4G LTE under $130! Today I will introduce to you one cheap smartphone with new 64-bit chipset Mediatek MT6732L called Landvo L600S. This budget phone it will be interesting to many because it has also several new features like 4G FDD-LTE support. The regularly price is $149 but I have prepared coupon for you, which can gives you a additionally $20 discount. So stay here and find out how you can get it. Talking about hardware as I said in beginning it has new 64-bit quad core CPU with speed 1.5 GHz. The body is completely made of metal and I think you will agree with me because it has really elegant and premium look. Okay, as they said earlier you can get a additionally $20 discount using coupon code: GBL600S. To buy Landvo L600S using coupon you’ll need to go to this Chinese online shop. Also you can see the short Youtube video about this interesting budget phone.